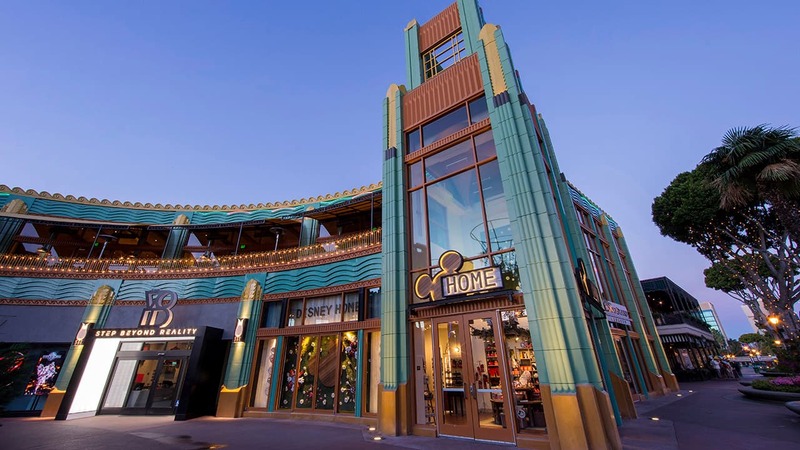 What an exciting, landmark year it’s been for the Downtown Disney District at the Disneyland Resort! 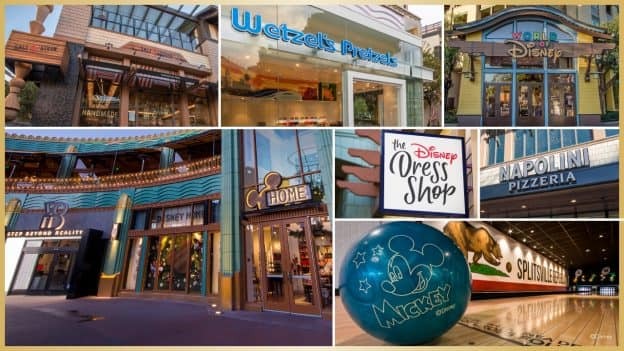 Throughout 2018, Downtown Disney continued to evolve and transform—introducing exciting new venues and unique boutiques, while reimagining marquee dining and retail locations. Let’s take a look back at the experiences you can now enjoy at Downtown Disney! Step into the Star Wars universe with the hyper-reality, multi-sensory Star Wars: Secrets of the Empire by ILMxLAB and The VOID. This first-of-its-kind immersive experience transports groups of four to go undercover as stormtroopers to capture Imperial intelligence vital to the budding rebellion’s survival. Disney Home brings fans a carefully curated assortment of Disney-themed home treasures—from glassware, linens and kitchen goods, to great gift ideas and keepsakes you simply have to have. 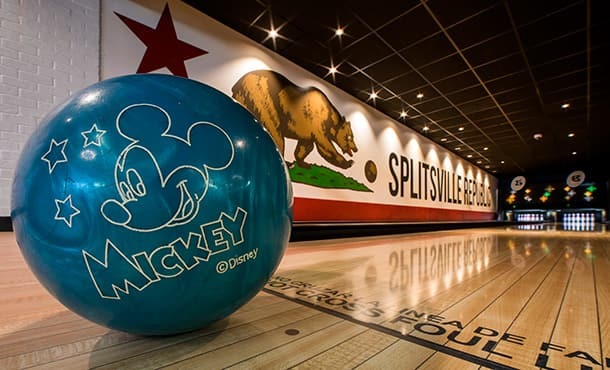 Splitsville Luxury Lanes is a one-of-a-kind dining and entertainment destination. With 20 bowling lanes throughout, the two-story building features four dining areas, 25 flat screen TVs and an outdoor patio with live entertainment 365 days a year! The Disney Dress Shop quickly became a fan-favorite boutique with retro-designed apparel and accessories inspired by favorite Disney characters and theme park attractions. Since completing its year-long renovation, Naples Ristorante e Bar features a spacious outdoor patio and bar, as well as beautiful dining spaces inside. The upstairs dining area includes plush seating and expertly-crafted Italian meals being prepared in the open kitchen. The family-run scoop shop, Salt & Straw, is known for its taste-provoking, imaginative creations—handmade in small batches using local, organic and sustainable ingredients. 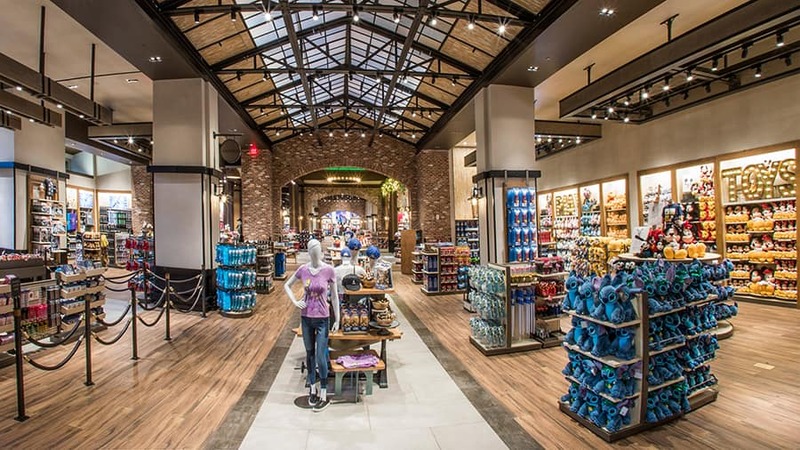 Sprinkled with pixie dust, magical moments and eye-catching collections, the flagship World of Disney store has been reimagined, making shopping easier and more fun. Napolini offers its new concept of create-your-own Neopolitan-style pizzas, to be enjoyed with a fresh salad and Italian soda on the patio. Wetzel’s Pretzels’ flagship store features a bright, breezy California-inspired design—complementing its full line of popular pretzels, Wetzel’s Dogs, Bitz, and fresh and frozen lemonade. What’s been your favorite experience at Downtown Disney? Looking ahead to early 2019, we look forward to welcoming Ballast Point brewery and Black Tap Craft Burgers & Shakes to the Downtown Disney District! I’m very happy that both Earl of Sandwich and the second Starbucks on the west end of Downtown Disney were brought back! 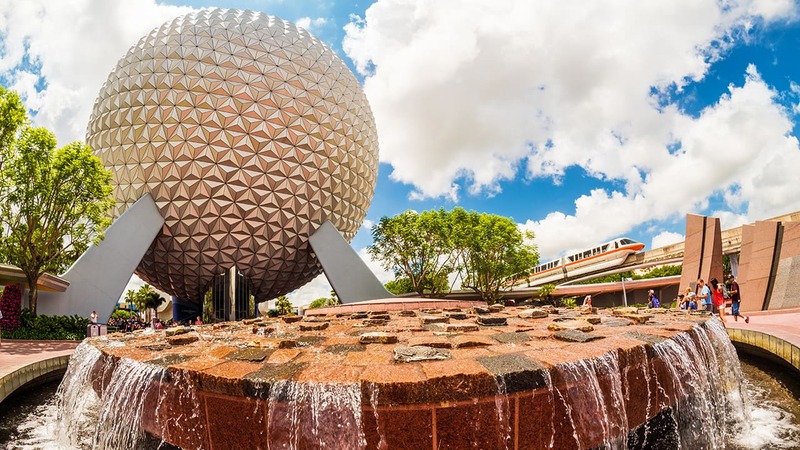 I am eager to see what moves into the vacated spaces left behind by ESPN Zone, the AMC theaters, Alamo, Rainforest Cafe, the Walt Disney Travel Company and the Disney Vacation Club offices. I’m so sad The Rainforest Cafe closed, it was our go to for all of our overseas visiting family. I hope something just as magical moves in soon. Our favorite place was the Rainforest Café. Please work out a deal with the Rainforest and bring it back. Also the Movie Studio was great. Besides these, the Beignets at Ralph’s Jazz Kitchen is a favorite to go on the day we leave. Also we like to eat at La Brea Bakery. I’m happy to hear about Earl of Sandwich being back. I am a bit sad about the Rainforest Cafe being gone, it had a fun vacation type atmosphere.